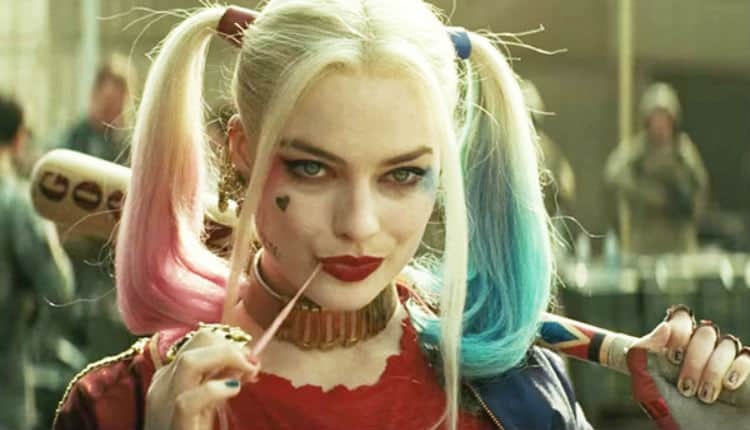 Harley Quinn Movie Hires Female Director | Nerd Much? The trend continues for the DC Extended Universe. In addition to Wonder Woman‘s Patty Jenkins, Warner Bros. has their sights set on another female director to lead the untitled Harley Quinn movie. Deadline has reported that Cathy Yan is the woman lined up to take on Quinn’s spinoff. The movie looks to be a “girl gang movie” which will adapt the DC Comics’ Birds of Prey story arc. Margot Robbie’s Harley Quinn will be the leading face for the picture. Yan is a relative unknown in the film industry. Her sole directorial credit stems from the small indie movie Dead Pigs. To Yan’s credit, her film did win the World Cinema Dramatic Award For Ensemble Acting at Sundance last January. Cathy Yan met with the Warner Bros. and DCEU duo of Walter Hamada and Geoff Johns for her pitch on a Birds of Prey film. They were apparently impressed, as they are now negotiating terms. The script for the film was handled by Christina Hodson, who was recently hired to write her take on a Batgirl movie. Warner Bros. looks to be fast tracking their Harley Quinn/Birds of Prey flick. The studio is hoping to get the movie into production around the end of the year. They must wait on Robbie who is likely to soon start filming on Quentin Tarantino’s Once Upon a Time in Hollywood. The Birds of Prey members haven’t been named as of yet. Typically, in addition to Harley Quinn, the team consists of Black Canary, Batgirl and Huntress. The movie would likely serve as a foundation for Hodson’s Batgirl script to take off from. This isn’t the only film that the Harley Quinn character has brewing within the DCEU. Suicide Squad 2, directed by Gavin O’Connor, is supposedly on the way. As is a movie featuring the destructive duo of Quinn and The Joker. There have also been rumors of a David Ayer directed female villain team up in Gotham City Sirens. We’ll have to wait and see whether any of these projects actually make their way to the big screen. But it sounds as though Birds of Prey might actually take flight.